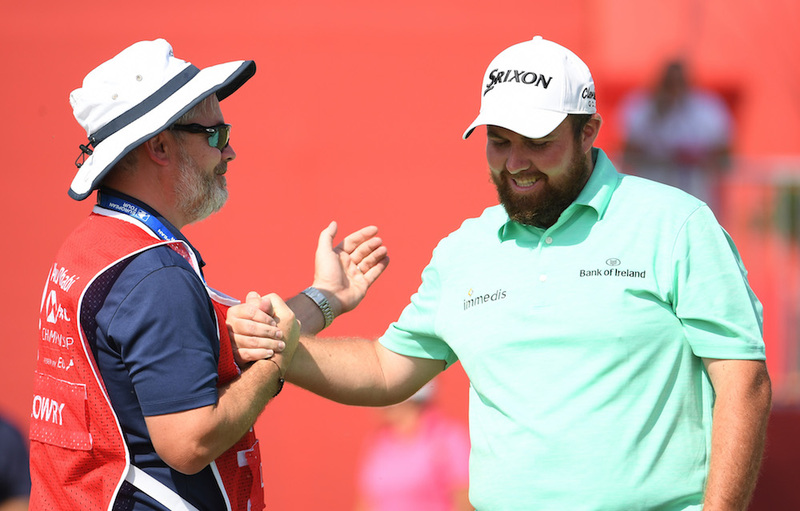 One round of golf was enough to say it's already been a hell of a year for Offaly's finest as he shot a ridiculous round of 62 (62, not a typo), in the first round of the Abu Dhabi HSBC Championship. After day one, Lowry sits on -10, three shots clear of the field, as he tied the course record with what was his best ever round as a pro. 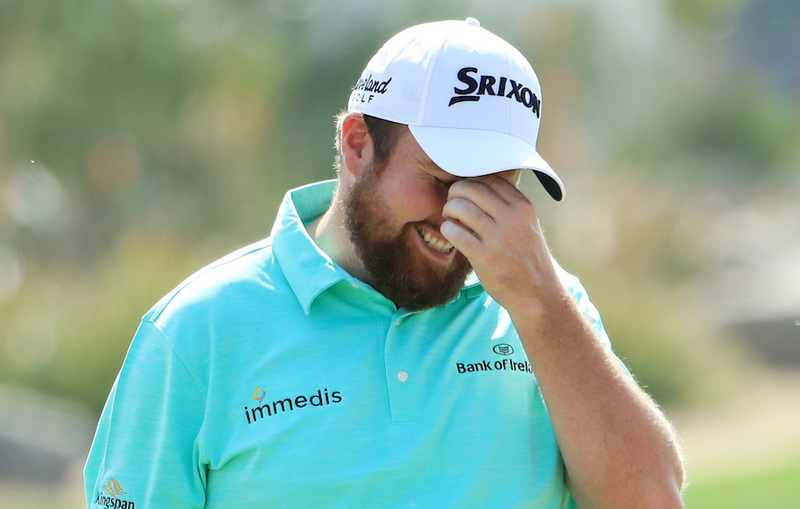 The Irishman hasn't hit a round of 62 since he won the Irish Open 10 years ago but he made light work of the Dubai heat to race in front after Wednesday's action. Such is his dominance already that Lowry is actually making three-time Major winner Brooks Koepka look ordinary. Koepka would reclaim World No.1 (from Justin Rose) by finishing top three in the event but he's down at seventh having shot what now looks like a simple 67. The total prize fund for the European Tour event is $7m with the winner set to collect a cool €500k. 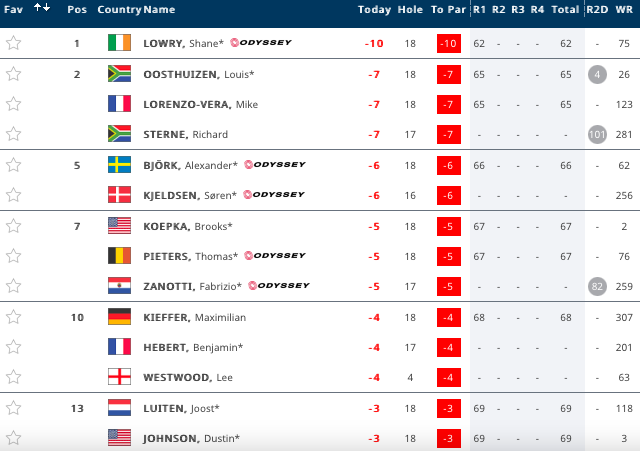 With three rounds to play, there's still a long way to go and with Louis Oosthuizen in fine form in second place and a some familiar names chasing, Lowry will have plenty to do before the winner is decided on Saturday. 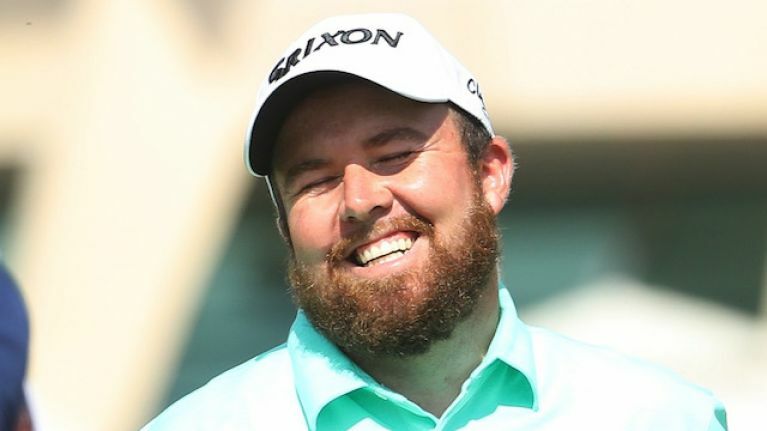 He's currently ranked as World No.75 but this is an incredible start to the year and a day where the Leinster native looked to have a smile on his face for the whole of the round under the Middle Eastern sun.